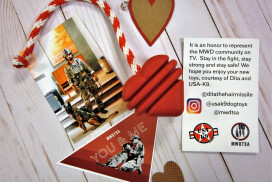 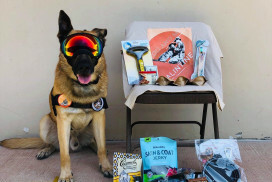 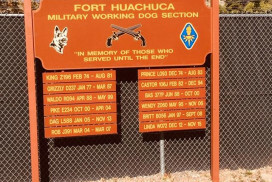 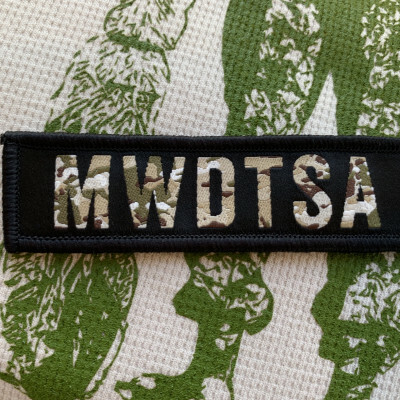 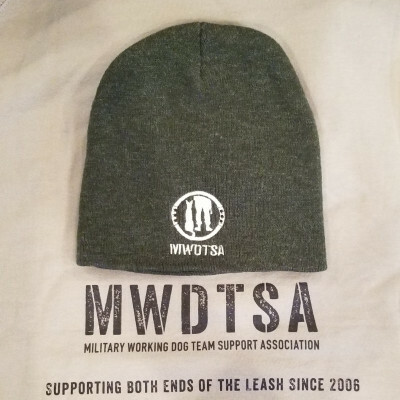 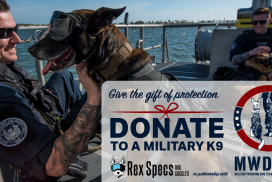 Show your support for MWDTSA on your luggage, lockers and car windows! 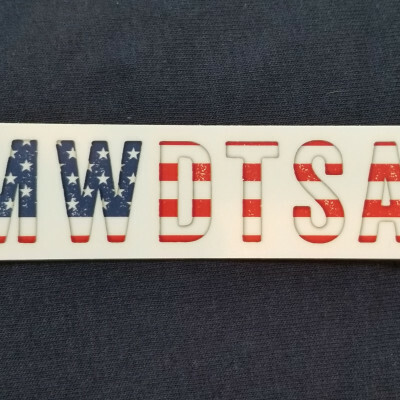 This vinyl bumper sticker has a removable adhesive backing. 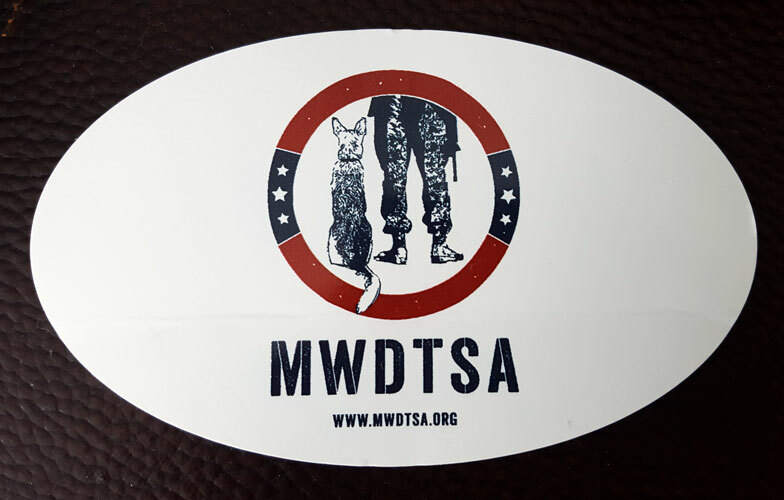 Free shipping on sticker purchases ONLY.